Other information Gallerskopa, även kallad sorteringsskopa, perfekt till dig som ex. vill sortera ut olika storlekar på stenar. 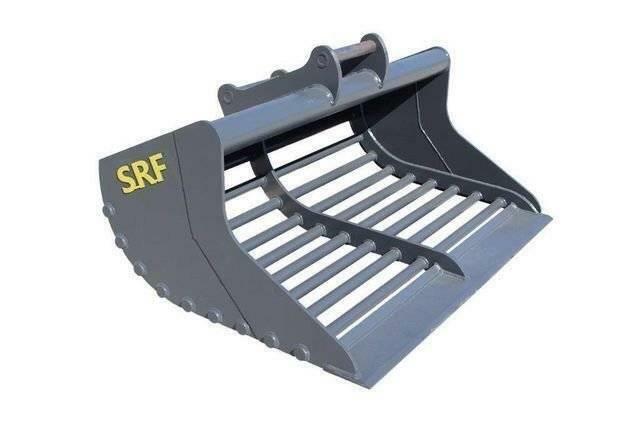 On Mascus UK you can find [Other] SRF GALLERSKOPOR S30-S70 buckets. The price of this [Other] SRF GALLERSKOPOR S30-S70 is £570 and it was produced in 2018. This machine is located in Örebro Sweden. On Mascus UK you can find [Other] SRF GALLERSKOPOR S30-S70 and much more other models of buckets.